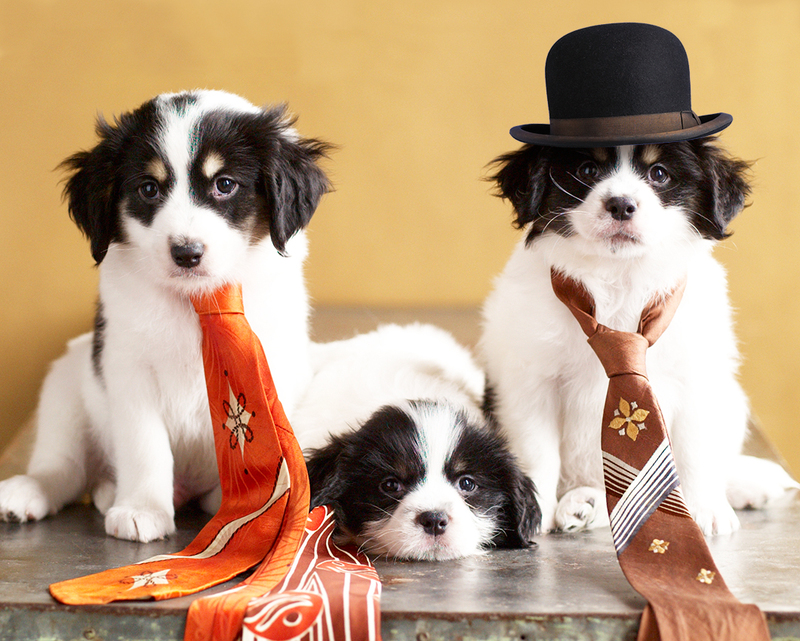 Wishing you a spooktacular day from the Hooray For The Underdog! Team. Hope it’s filled with only a few tricks and lots of liver treats! This entry was posted in _ on October 31, 2012 by Joe Grisham. Trying to get a head start on your holiday shopping? Consider one of our beautiful folders, notepads or journals. They’re sold exclusively on our website and are bound to be a hit with your family and friends. This entry was posted in _ on October 30, 2012 by lori. We are looking for some animal loving volunteers to help us on Thursday, November 1st, when we photograph dogs needing homes. Please call Lori or Janet at (214) 231-0991. Any help you can give us will be appreciated. This entry was posted in _ on October 29, 2012 by lori. Announcing the pre-sale of our first book, The Dog Gone Good Cookbook! It includes 100 easy, healthy recipes for dogs and humans. They’re human, canine, kid friendly and easy – even for a beginner cook. Available through Amazon and Barnes and Noble. It promises to be a great gift for any dog lover and will be released just before Valentine’s Day. This entry was posted in _ on October 24, 2012 by lori. What better way to start off the holiday season than by joining Hooray For The Underdog! 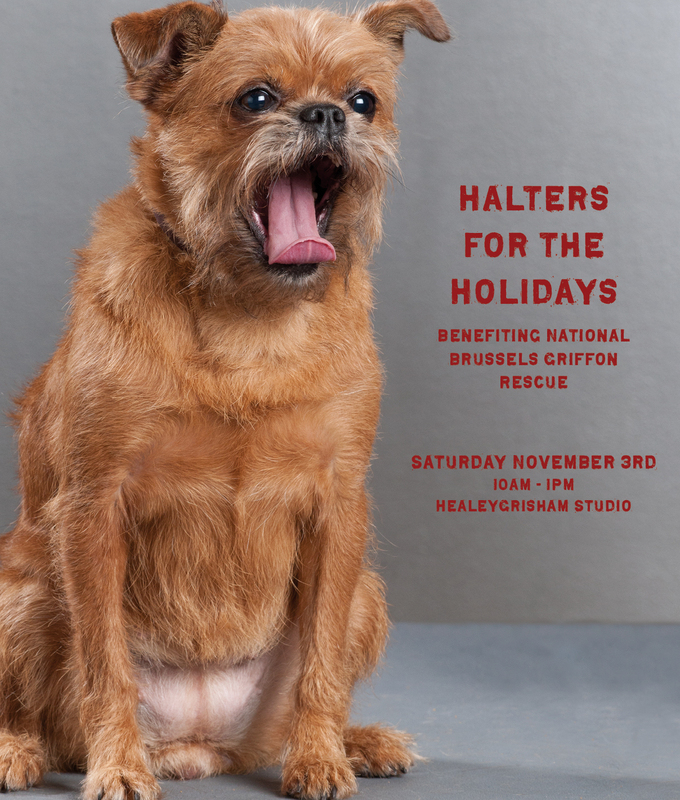 for a donation drive benefiting National Brussels Griffon Rescue at HealeyGrisham Studio. We’re collecting small and medium halters, collars and leashes for all the homeless Griffs. Not only will the drive help a great rescue group, but our greeting cards, stationery, and fun dog stuff will be available with 10% of the proceeds going directly to Brussels Griffon Rescue. Come and check out the sweet Griffons looking for homes, eat a cookie and enjoy our holiday promotions. Your friends, family and neighbors are welcome too! This entry was posted in _ on October 23, 2012 by lori. 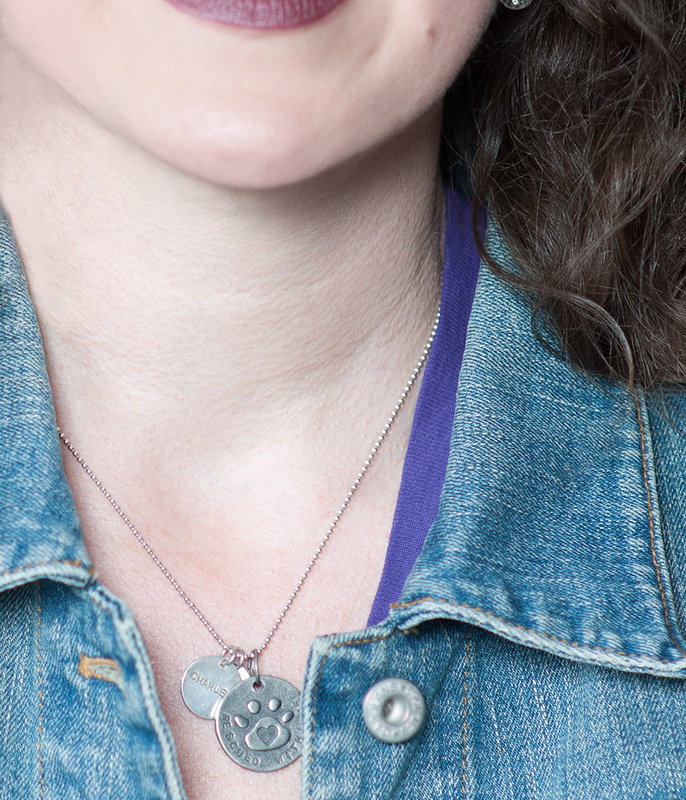 Does your dog need a cute update to his/her collar? Our great tags are sure to impress. We have many options to choose from for pets and humans alike. 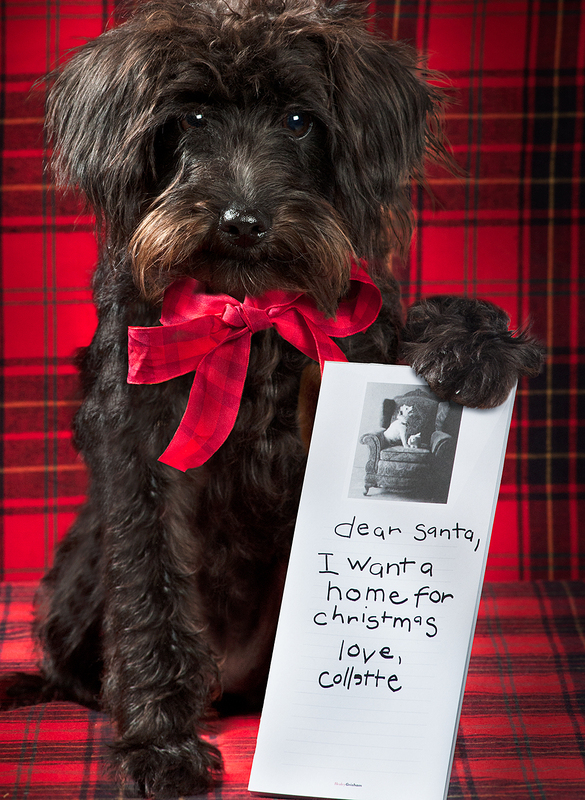 Grab one for your dog or fellow animal lover this holiday season. Available on our website. This entry was posted in _ on October 22, 2012 by lori. Our ho ho holiday promotion is ending tonight at midnight. Buy three boxes of our holiday cards and receive a free notepad for your endless shopping lists. This entry was posted in _ on October 21, 2012 by lori. Preparing Early For The Holidays? 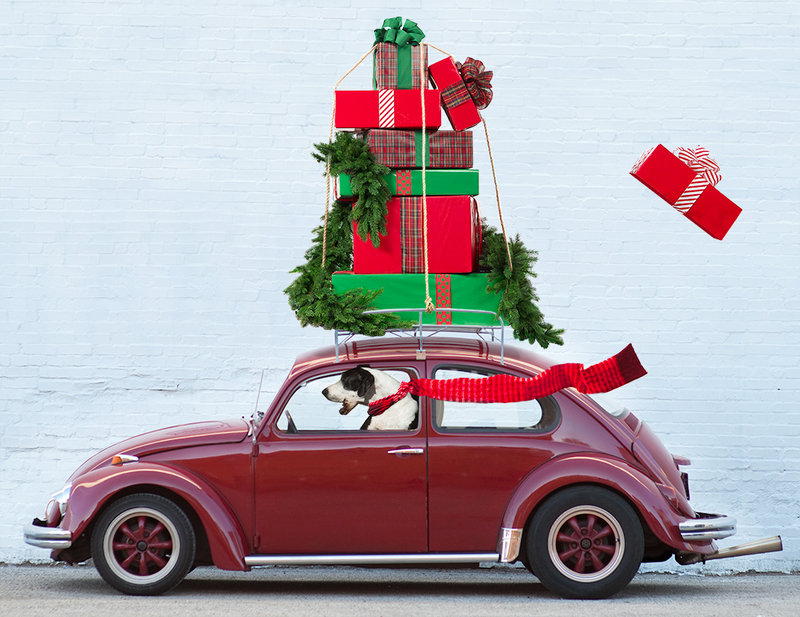 Check “buy holiday cards” off your list with our ho ho holiday promotion. Purchase three boxes of our holiday cards and receive a free notepad for your endless shopping lists. You can view our entire boxed holiday selection on our website. This entry was posted in _ on October 18, 2012 by lori. Just a reminder to do something great for your boss today. Take them to lunch, buy them a gift or just simply say thank you for being a good boss! We don’t want any of you to be in the dog house! This entry was posted in _ on October 16, 2012 by lori. Our Boxed Holiday Cards Have Arrived! It’s a ho ho holiday promotion from Hooray For The Underdog! Visit our website through Sunday, October 21st. for this special offer. It’s a pawsitively great deal! This entry was posted in _ on October 15, 2012 by lori.